1.Compatible with steering wheel controls: skip to the next song, adjust the volume or switch another channel, all without having to take your hands off the steering whell, making your journey safe and more enjoyable with this 8.0 inch car DVD for Lada Vesta 2015+ . 2.It is Cost-effective with free online maps: You can easily download different online maps such as Google map, IGO, Sygic and Waze map for free.You can get the most accurate and up-to-date routes, live traffic data and more. Find your way around has never been faster and easier. 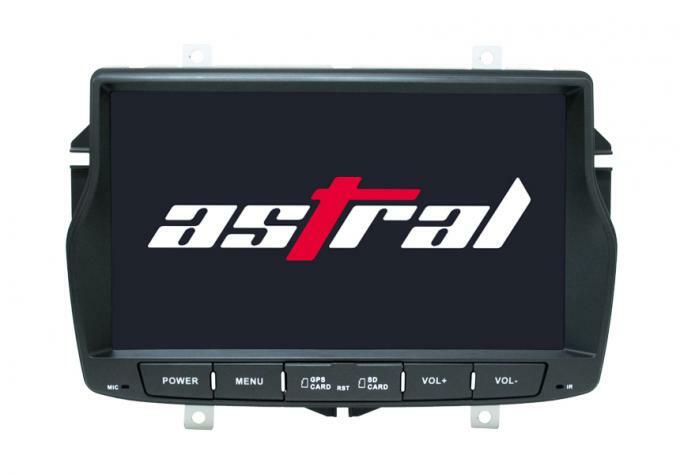 This 8.0 inch car DVD for Lada Vesta 2015+ will be worthy trying. 3. Big screen, easy to handle. And the resolution is 1024*600, very clear. With built-in Wifi, you can surf the Internet through the sharing hot spot of your mobile phone. You can watches movies and listen to music through this car DVD. 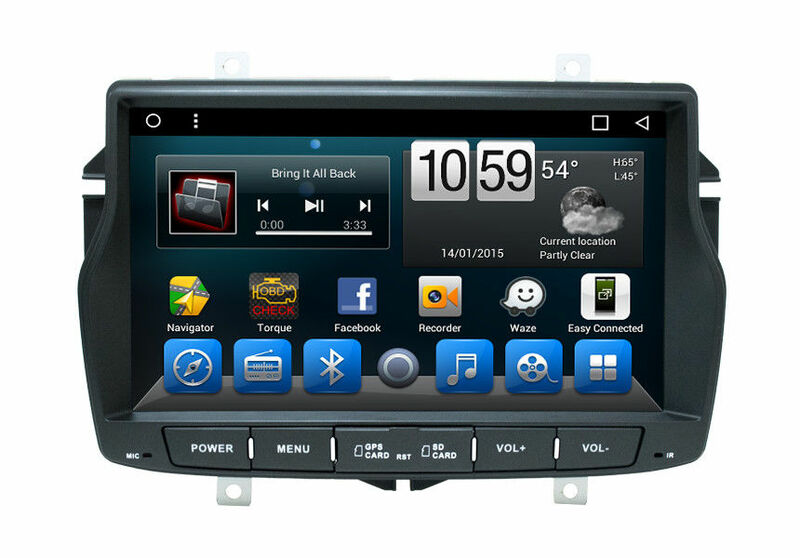 This car DVD is mainly for deckless car DVD for 8.0 inch car DVD for Lada Vesta 2015+ , all touch button. Android Solution can read DSP hardware automatically, UIs of amplifier-settings for hardware with or without DSP is different. Make the specified location in the car to have the best listening. Seems like sitting at the center of the stage. When turn on, DSP will use the parameters of the speaker which is setted automatic to calculate the best listening settings. Press button below such as driver,copilot,RearLeft,RealRight, to set the best listening seat. 4) Handfree Bluetooth: Built-in Bluetooth with A2DP, Hands-free, support caller ID display, Transfer Phonebook, Caller records, call history, bluetooth music. 5) Support 3G/4G internet: An amazing way to surf the internet by 3G, easy to enjoy internet, extend entertainment further in your car. 6) Support Radio: Support FM/AM radio, RDS information display.